Welcome to the 6th Annual Product Innovation Awards! Manufacturers, do you have a new or recent product worth celebrating? Nominate it!  Welcome to the 2018 Future Product Innovation Awards, honoring outstanding product introductions that serve professionals who work in the TV/pro video and radio/online audio industries. Presented by leading media brands TV Technology, Digital Video, Creative Planet Network, Government Video, Video Edge, Radio World and Radio magazine, these yearly awards recognize technology innovations and advances with a promotional program developed for multiple platforms. Nominate your product here! Due date and entry fee information are listed below. What are the Product Innovation Awards? The PIA program, launched in 2013, recognizes excellence in manufacturing of products to serve the TV/pro video and radio/online audio industries. Winners are selected by a panel of professional users based on the description provided by you via the nomination form. Evaluation criteria include innovation of concept and design, creative use of technology, price value, and suitability for use in a broadcast TV/pro video or broadcast/online radio environment. Any company that has released new and/or upgraded hardware, software or other products for these markets since Jan. 1, 2017 (the beginning of the prior full calendar year) may enter. The PIA program is a creative way to shine a bright spotlight on your newest products. To be chosen for the Product Innovation Award means that a panel of working professional engineers and managers in TV, pro video and radio has taken special note of your offering. Further, every product nominated, whether chosen for an award or not, will be featured in the special Product Innovation Awards Program Guide, to be distributed in digital edition form in early December to readers of TV Technology, Digital Video, Creative Planet Network, Government Video, Video Edge, Radio World and Radio magazine. See last year’s Guide! Yes. Each requires a nomination form and entry fee. A panel of judges, chosen in advance by the editors of our publications, will review nominations and choose the winners. How can I give my product the best chance to win an award? Winners receive an award for display and the winners will be reported by TV Technology, Digital Video, Creative Planet Network, Government Video, Video Edge, Radio World and Radio. All nominated products will be featured in the special Product Innovation Awards Program Guide, to be distributed in digital edition form to readers of those publications. Product Innovation Awards 2018 is part of Future plc, an international media group and leading digital publisher. Visit our corporate site. © Future Publishing Limited Quay House, The Ambury, Bath BA1 1UA. All rights reserved. England and Wales company registration number 2008885.